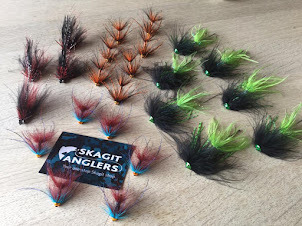 New high-end brand in the shop www.skagitanglers.com. We'll start bringing outstanding top-quality flyreels from Taylor Reels to our Scandinavian and European costumers. 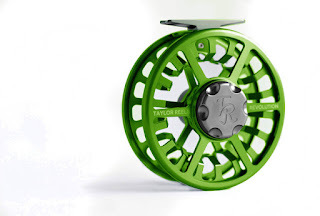 In 2016 we're presenting some brand new high quality flyreels from Taylor Reels. 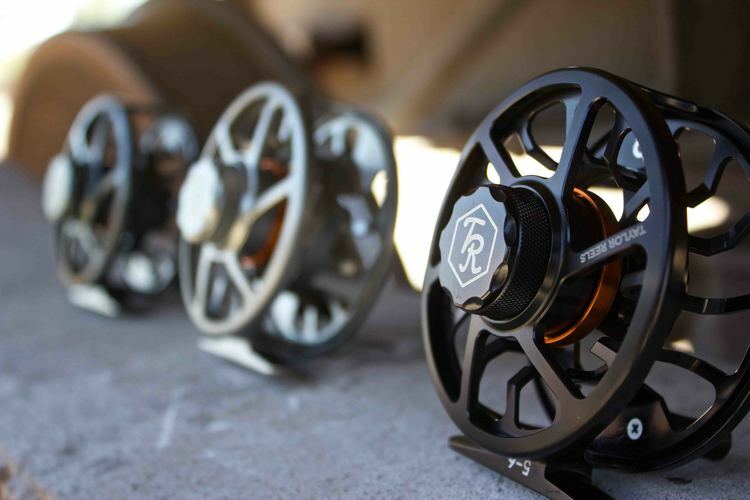 Matthew and his crew have in no-time made Taylor Reels a well-know name in the business. We carry both their models called Array and Revolution. In April 2016 we expect to have the latest model (Enigma) hitting our shop too. Taylor Reels stand out from many other good reels with their very own unique design, cool colors and a super-strong breaking system. 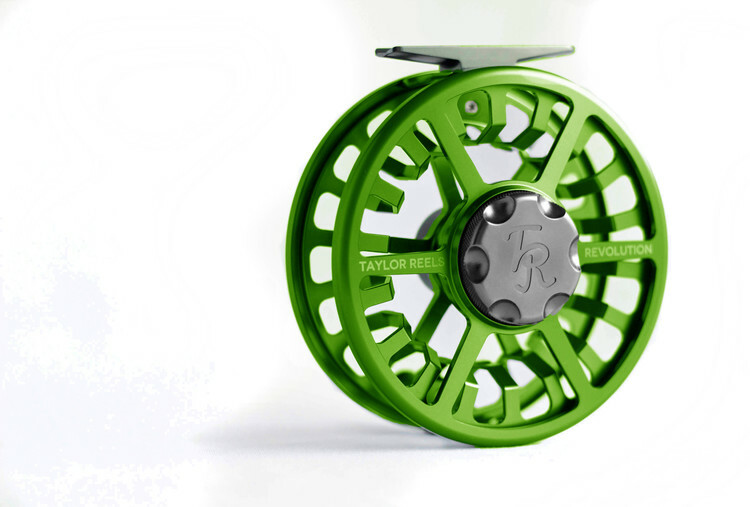 We think many Scandinavian and European anglers alike will find their next new fly reel to be a Taylor Reel. Take a good look at Array and Revolution from Taylor Reels and buy yours now from Skagitanglers and get it at great intro prices.